The professionals at inSeek Marketing have your back with free LinkedIn marketing solutions and resources. Find out how to best position yourself on LinkedIn and attract the right business. We can teach you headshot do’s and don’ts or help you optimize your profile content to gain an engaged audience that will result in conversions. Social selling is what you’re doing when your company has a profile on LinkedIn. You want to create confidence in your buyers by showing them what you can achieve for them. Use inSeek Marketing as a resource for how to use LinkedIn for your company’s business marketing initiative. 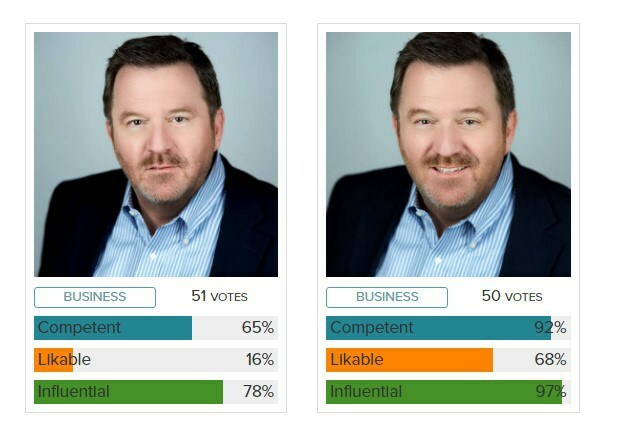 Whether it’s utilizing Photofeeler to see how your headshots stack up against each other or you want to read our blog for regularly updated tips, we can guide you in the right direction. 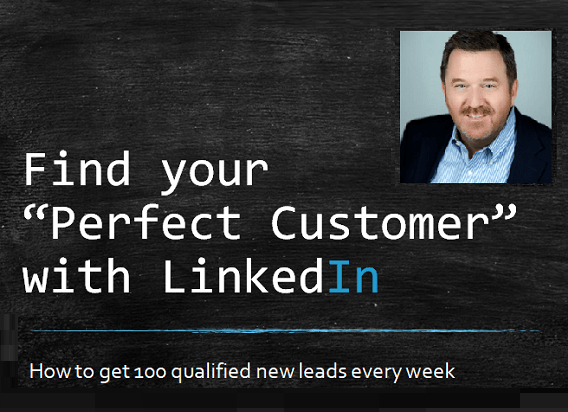 You can generate hundreds of qualified leads every week on LinkedIn when you know how to implement a solid B2B marketing strategy. Read our resources page for more information on enhancing your LinkedIn profile and recruiting a wide network of business professionals. When you decide to use LinkedIn marketing solutions, you are essentially branding yourself online. It’s a great place to connect with thousands of potential customers, but that also means you have to make yourself stand out from the crowd. Since most people glance and scroll through profiles, having a clear and professional headshot is a good start. However, when they actually start reading, it’s the details that will really draw them in. Tailor your summary and headline, so that it appeals to your audience and gives them a reason to buy in. Show them what your experience has done for your customers and what you could do for them. From your published articles, awards won and the groups you’ve joined, you are marketing yourself on LinkedIn. It takes time and effort to run a marketing campaign that takes into account how often you’re posting content or otherwise interacting with your community. It’s important to be a part of the business community on LinkedIn and post relevant information that brings value to your audience. Be aware of what your consumers are discussing online and comment to show that you’re engaged as well. That way you will have established a relationship with your base long before you ever ask for the sale. inSeek Marketing can help you create a LinkedIn marketing strategy that will be a game changer for your business. inSeek Marketing has a professional team that can help you develop your B2B marketing action plan and get you great results. Call us at (801) 897-1940 for a consultation on LinkedIn marketing solutions. Check our blog for more article on how to use LinkedIn to your advantage. If you need even more help, contact us directly for a free consultation.